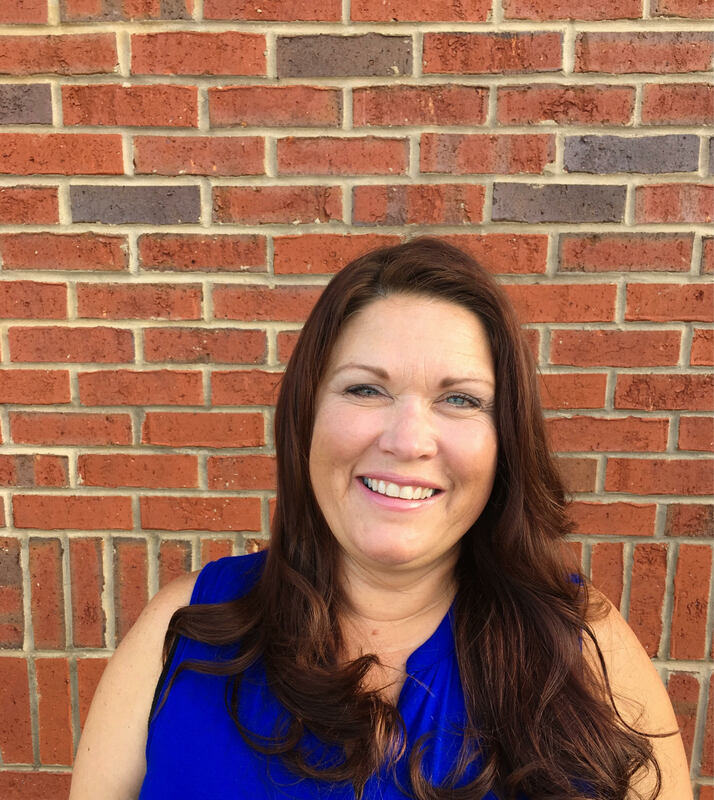 As a lifelong resident of West Georgia, Donna is prepared to use her knowledge of this area to help sell your current home or find you the home of your dreams. Donna believes that realty with integrity is of utmost importance. She is known for her honesty and her passion for helping others. Her compassion for people is what drives her commitment to her clients. She strives to truly listen to and honor the wants and needs of each one. From helping you to determine the value of your home to listing it to selling it to helping you find exactly what you’re looking for in a home, she is ready for you! Donna is excited to serve you in your real estate buying/selling needs. She is quick to respond and looks forward to hearing from you.